Click here for our Turkey Product Range. Click here for our Duck Product Range. 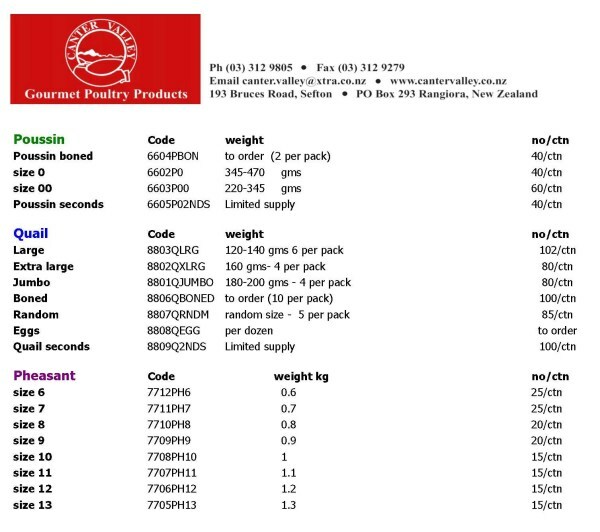 Click here for our Quail Product Range.